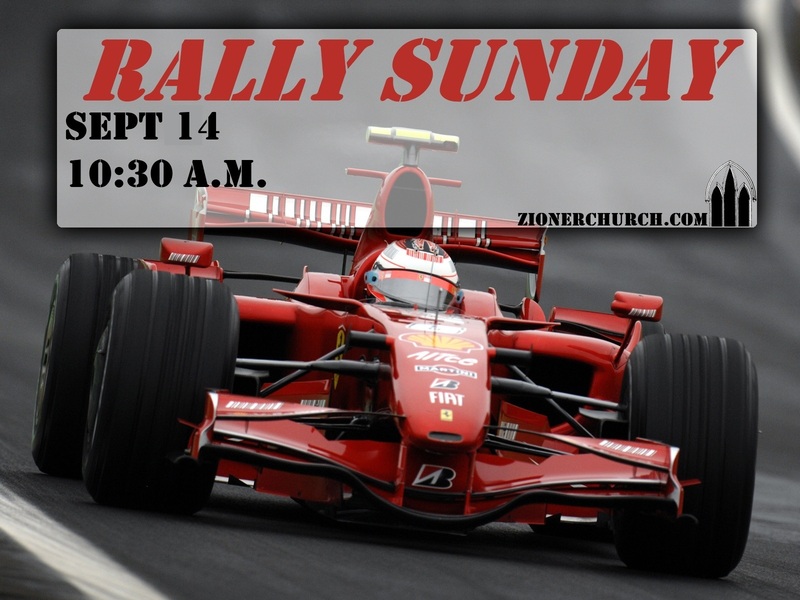 Rally Sunday 2014 is Coming! 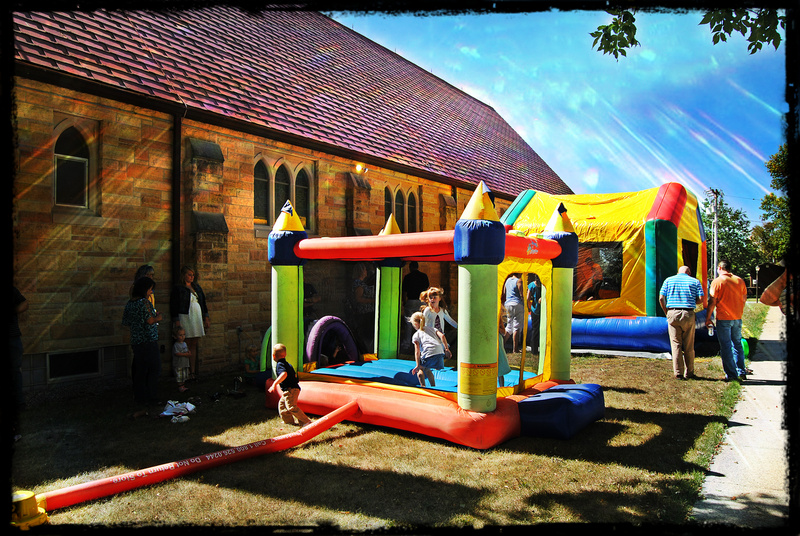 Would you like to register your child for Sunday school online and beat the rush? Click here and fill in your information! Besides a great opportunity to refocus on Christ, we will have all sorts of opportunities to enjoy one another in fellowship through a variety of games and fun. Tell a friend, and be sure to join us! Our church is excited to use the very best curriculum we can find to bring God’s Word to bear in the lives of our youth. Using Children Desiring God as well as other supplemental curriculum, you will find a treasure trove for getting your kids serious about the Bible! This entry was posted in news, resources, Uncategorized and tagged Rally Sunday, Sunday school. Bookmark the permalink.